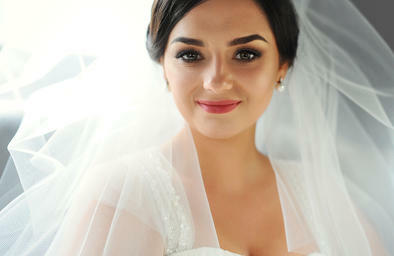 Living Beautifully is offering a bridal special to help you look and feel your best for your big day. For new clients the special includes a full set of eyelash extensions, a microdermabrasion and an eyelash extension fill for $200, a $335 value! Schedule online to book your visit!